End unit! Cottonwood Grove. 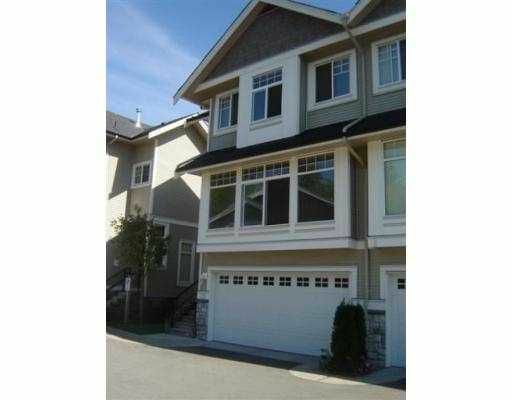 Stunning 3 bedroom + 1 den, & 3 bathroom townhome 'T o-Die For' kitchen with 'Brand New' slate tile floor. Brand new laminate floorin g, as well. Fabulous floor plan. Double garage, loads of visitor parking. Fenced rear yard, Why buy new? Save the GST & call to view today!